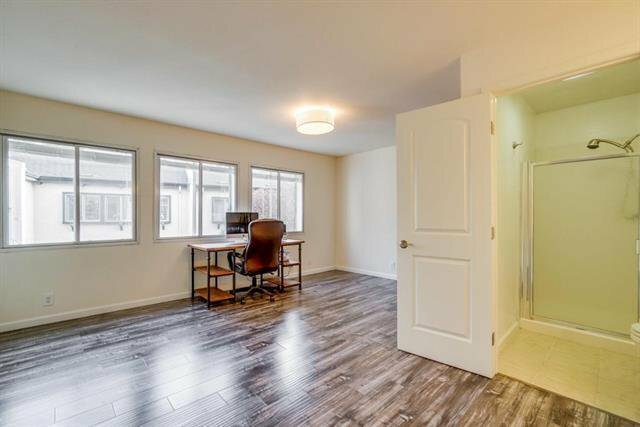 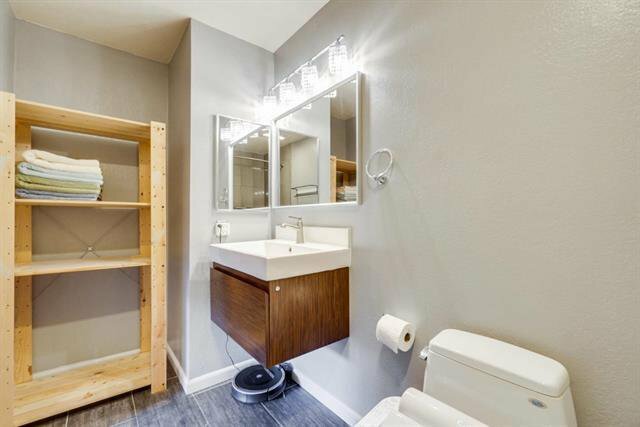 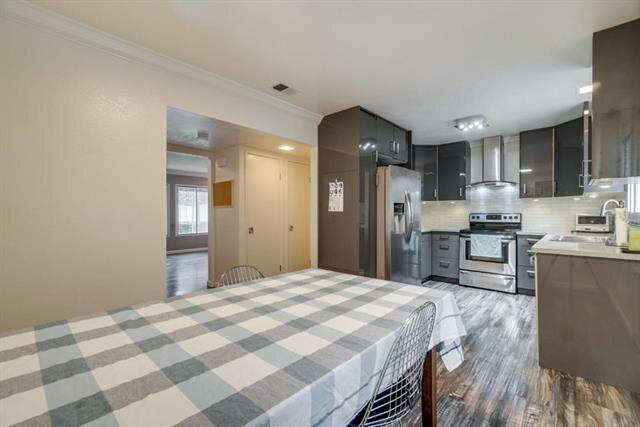 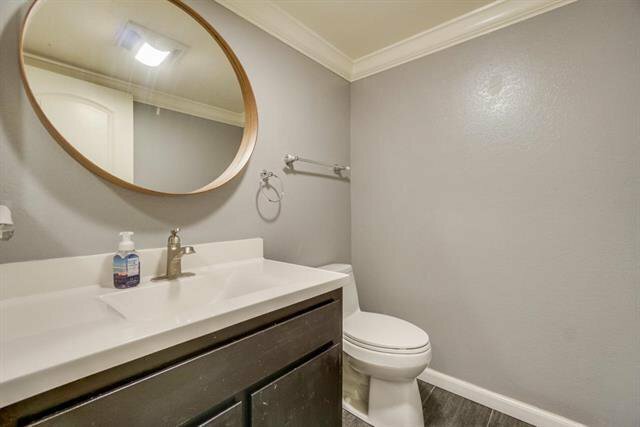 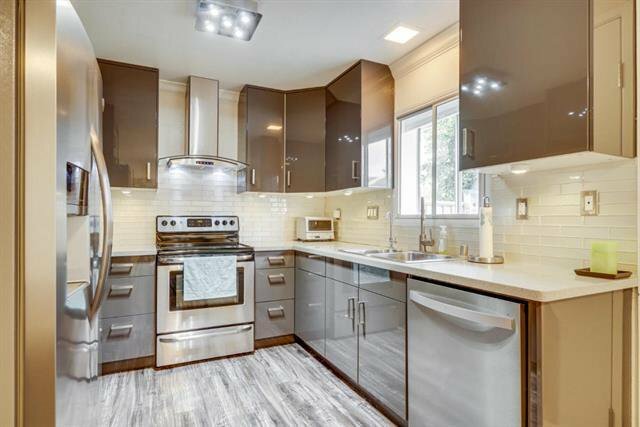 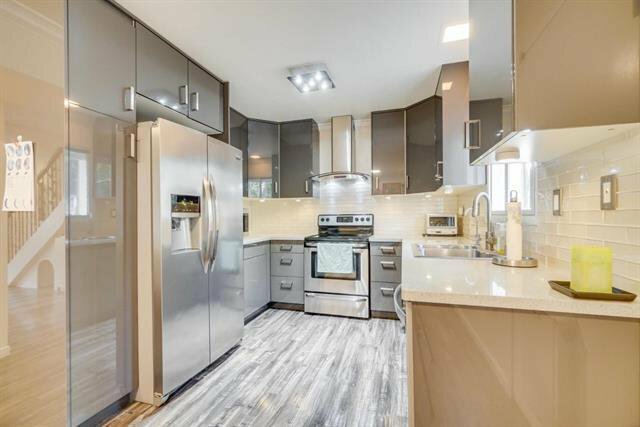 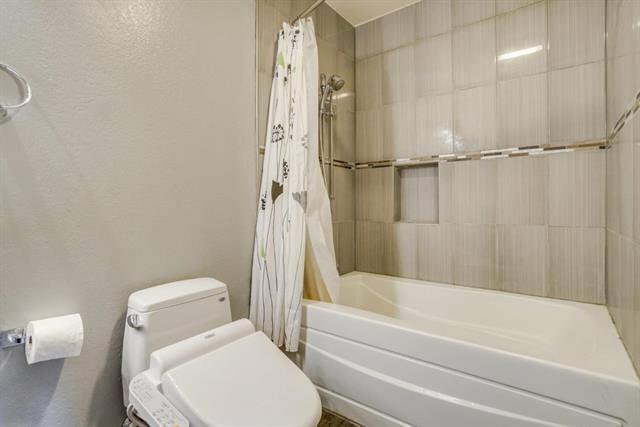 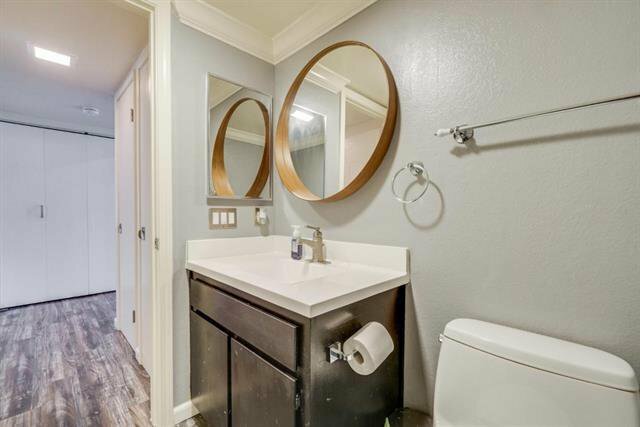 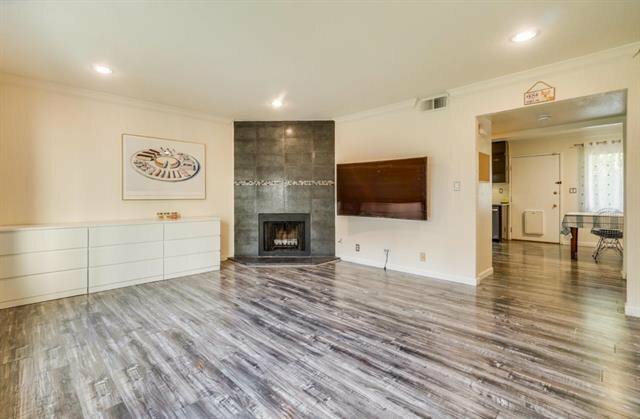 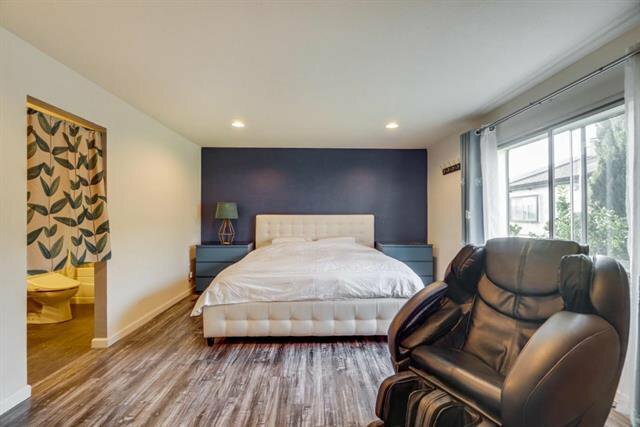 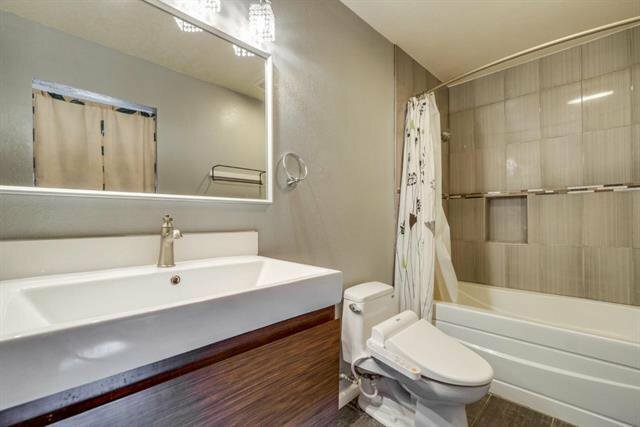 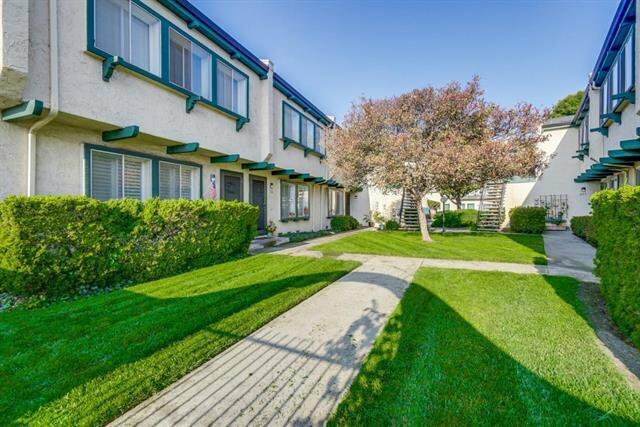 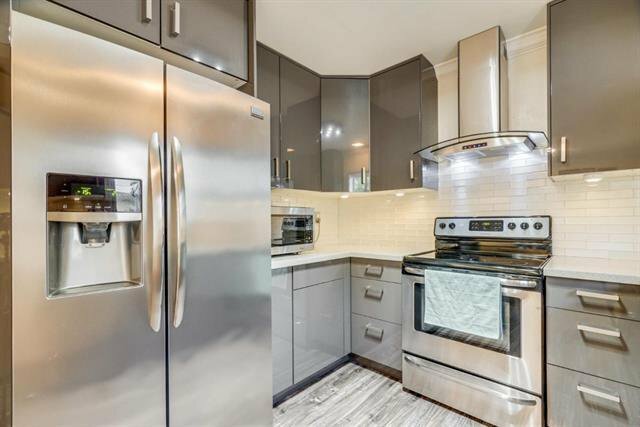 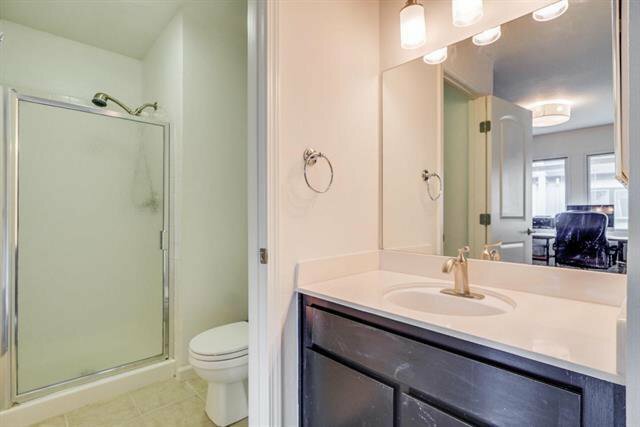 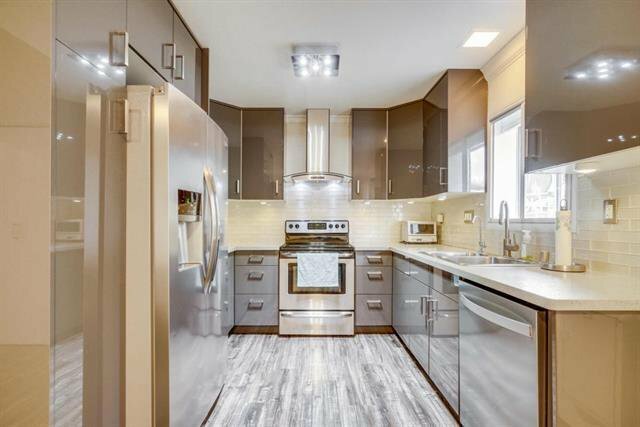 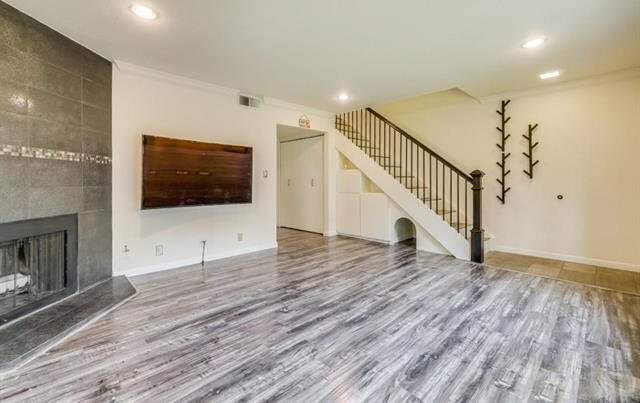 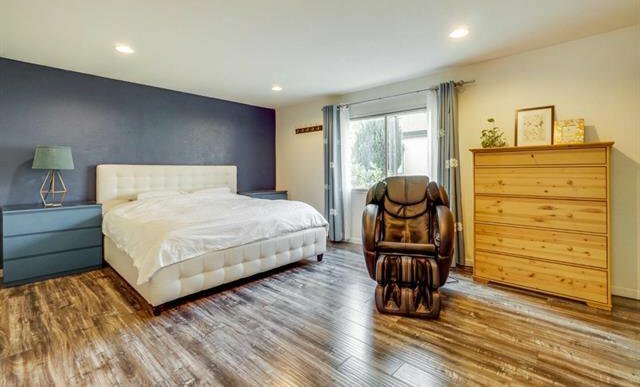 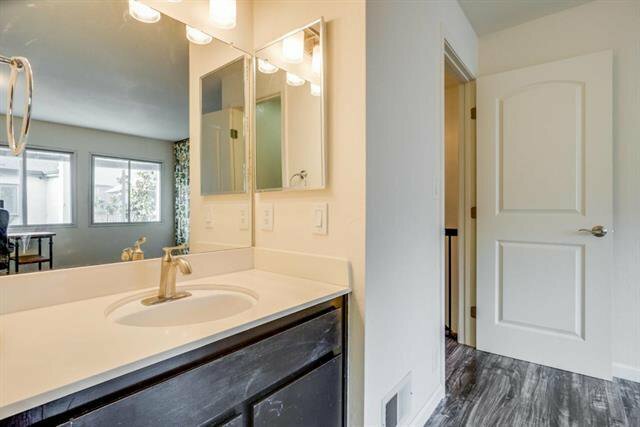 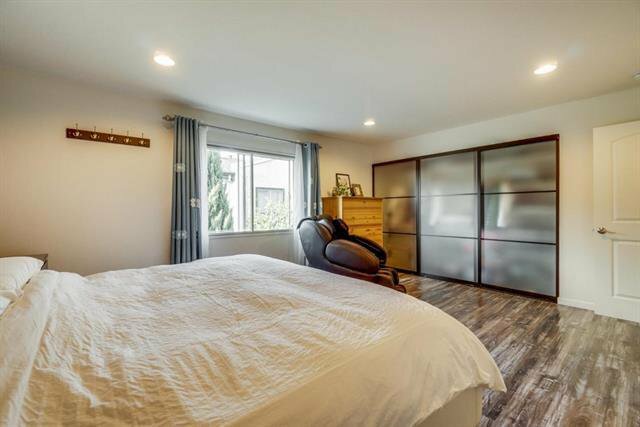 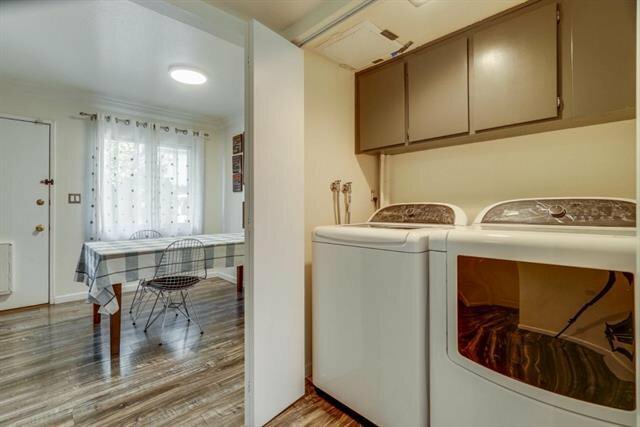 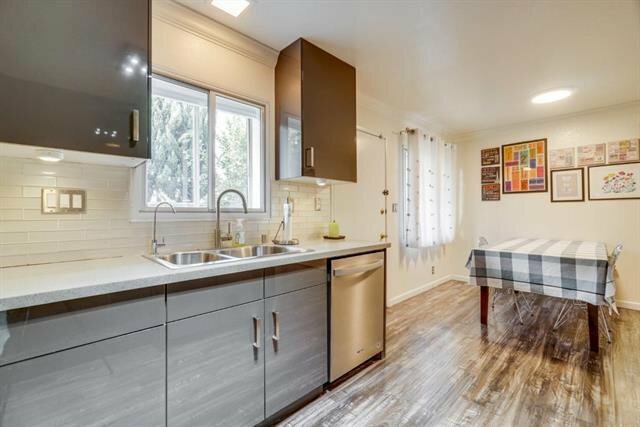 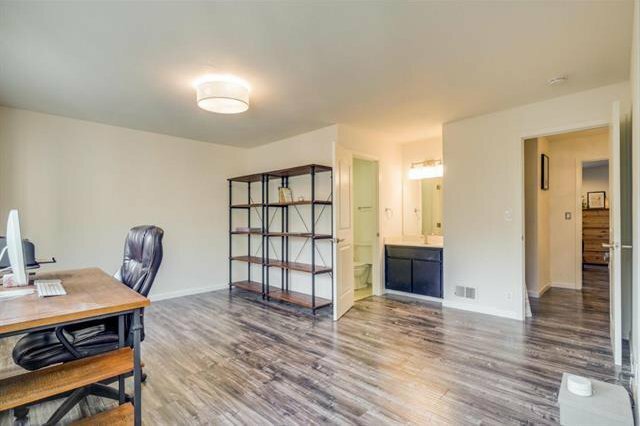 Beautiful Townhouse Featuring 2 master suites and 2.5 bathrooms.newly remodeled kitchen and all bathrooms and all bathrooms,Laminate floors.Recessed lightnings. 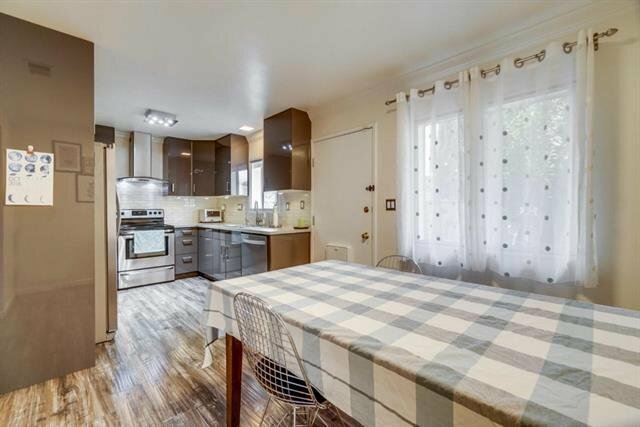 Newer quarts counter top, newer cabinets, glass-tile back splash and plenty of cabinets. 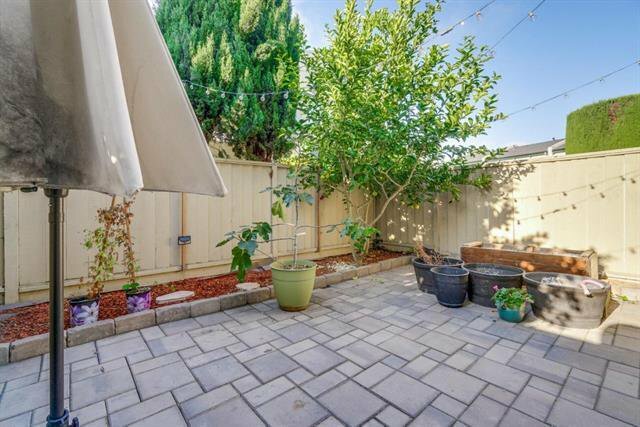 Large back patio perfect for entertaining. 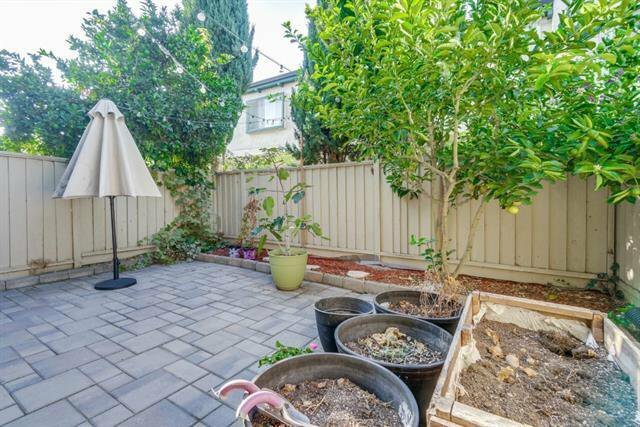 detached garage and separate storage unit.Central A/C. 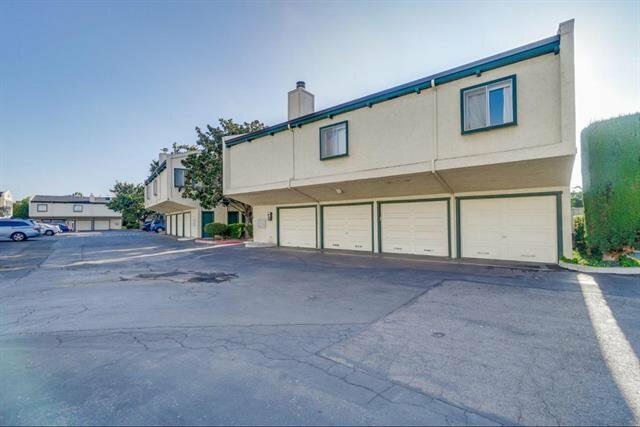 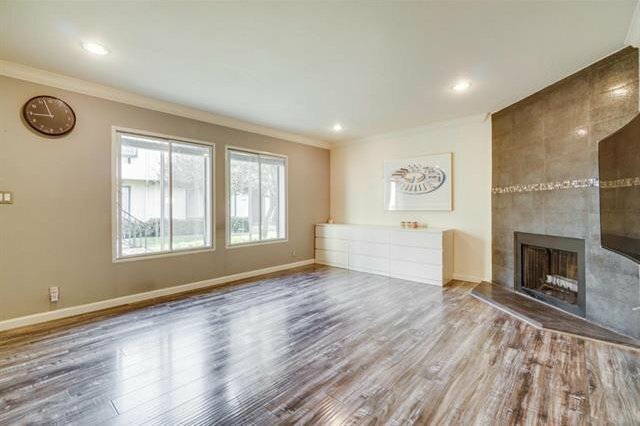 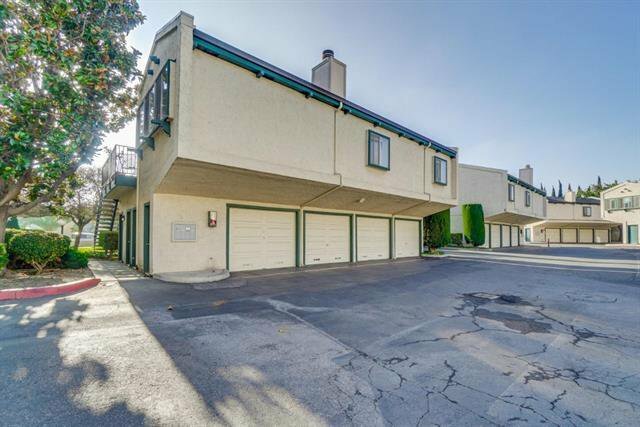 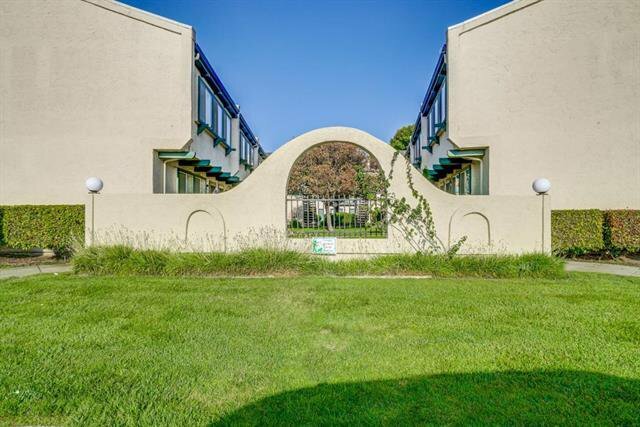 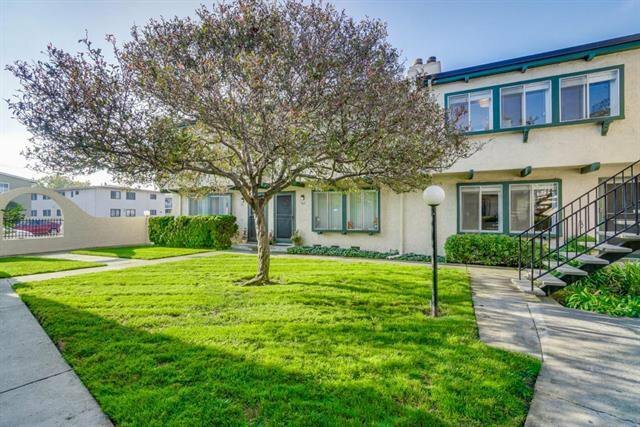 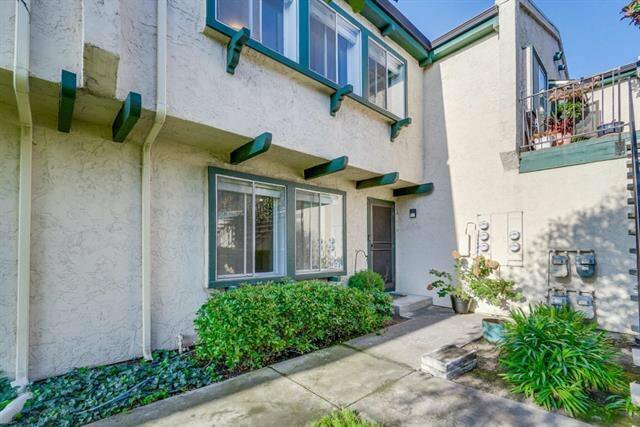 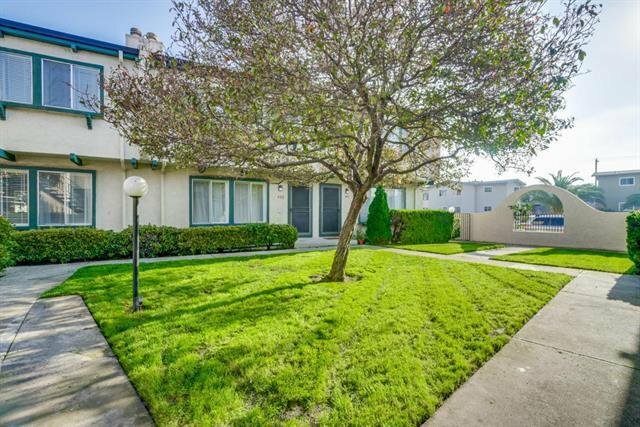 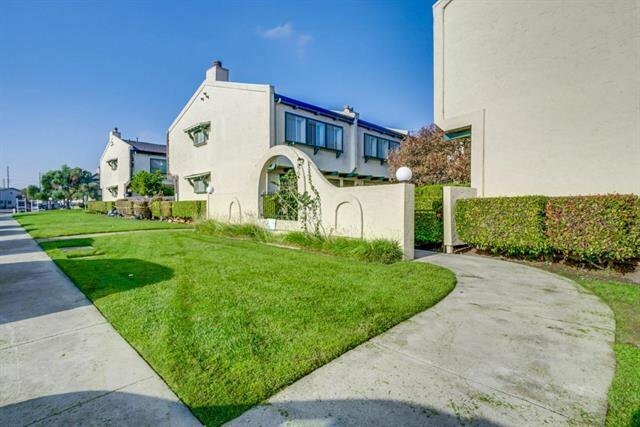 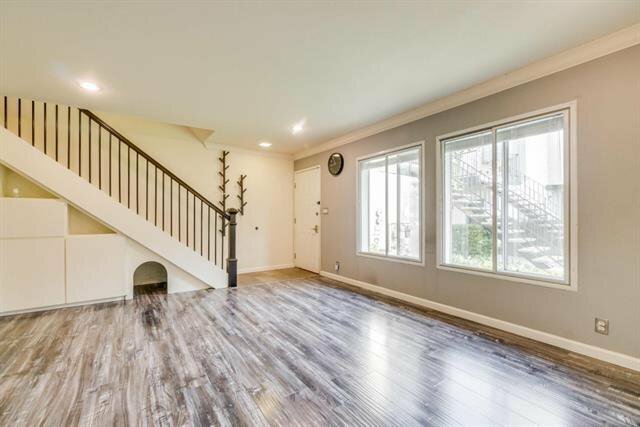 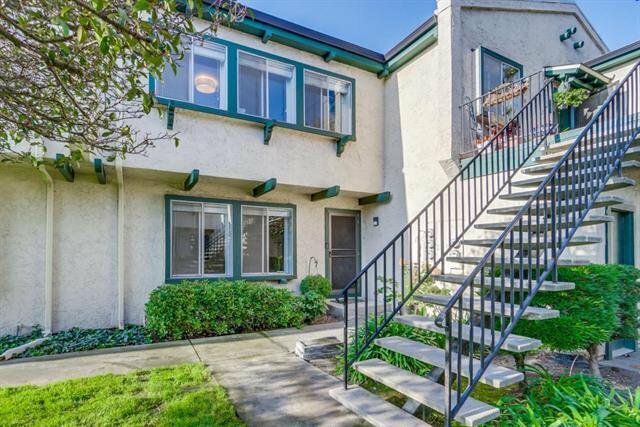 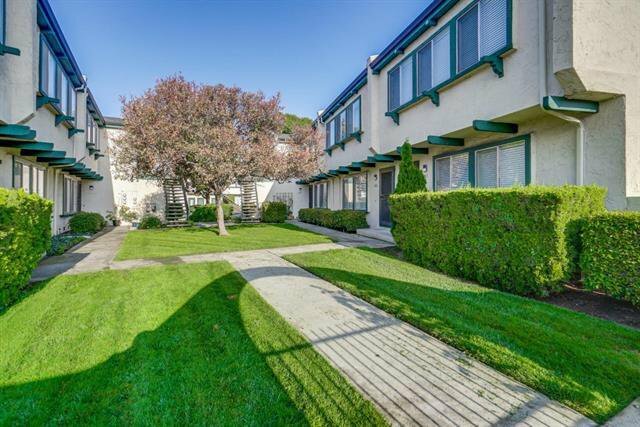 This home is in an ideal location close to Rivermark Plaza, major high-tech companies and easy access to freeways. 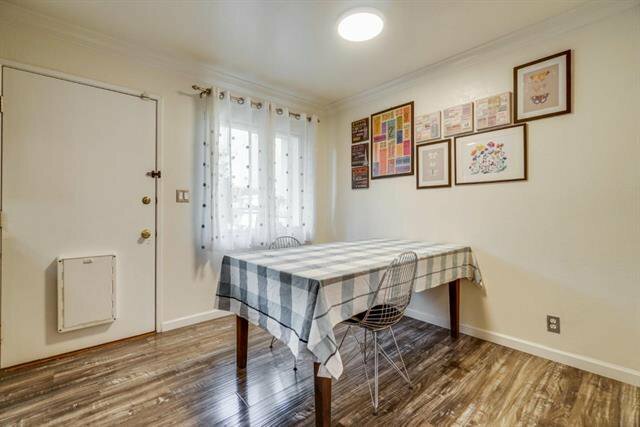 Courtesy of Image Real Estate, Annie Zhou. 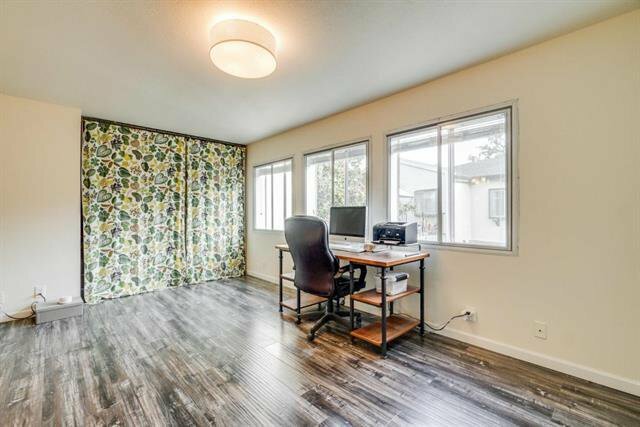 Selling Office: SXUD01.